July 2015 - Pause in JOY! Joy. Mudita encourages charitable and social work but including compassion (karuna) as the inspiration for it, their marriage is undeniable. Mudita also prevents compassionate action from being scarred with a condescending or patronizing attitude, as this can be repelling and hurtful to recipients. Also, when active compassion and unselfish joy get together, works of service do not feel dead and routinely indifferently. Indifference, listlessness, boredom are said to be the ‘distant enemies’ of mudita. They can be vanquished by an alliance of compassion and unselfish joy. You will feel free of dualistic thinking and action, you will feel enhanced at be part of the whole and you an oneness with the ALL. In fact you will be LIBERATED. overwhelming and immediately you want out of the feeling. As we are not hard wired for feeling good it imperative you normalize this frequency. By sending your excess excitement or not being able to breath into the feeling send it to our room of plenty to be stored for others in the community to tap into and ensure that giving is a philanthropic energy of abundance. to receive a transmission of energy from the community hall of plenty. Sometimes we just need a blast of energy to get us through and this will do exactly that. avorite of the app our Angel numbers to keep us connected to the sacred geometry of energetic inter-dimensional beings guiding us, lifting us and inspiring us to be connected to the realm of the unseen. rayer as direct connection the Grid and be fully present in its aliveness. Lauren has an honestly that we love as it is a strength in her vulnerability to share with other mommies or mommies to be her journey. Thank you Lauren for your trust, your love of others and your honesty. The hope today that you gain an insight into your own pursuit of happiness and the luxurious freedom that comes with that decision. I take my freedom and liberty to pursue my happiness and Joy with much gravity. You see, gravity to me is not only a force that keeps me grounded it also allows me to understand the gravity of my choices and care deeply about the fabric of energy weaved through life. Sometimes when we want others to care and the pretense of not caring negates any pursuit of happiness or Joy because actually you giving a sh** is what counts. d Joy even when others ridicule it, try to shoot you down and especially when friends do not support your dream this is for you to cultivate your own garden of dreams. was right in front of you all the time. May you feel the freedom to live your dream reality now and I will send you energy to reach for it. May your dreams be filled with surprises and flow with ease. 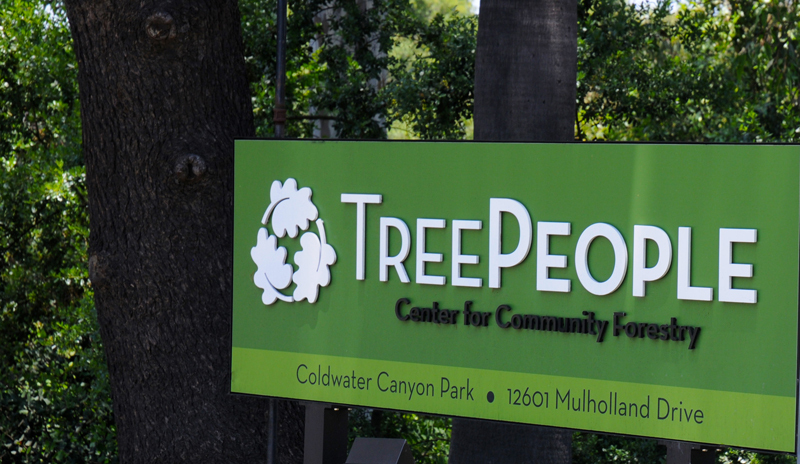 Our Reiki circle will continue soaking up the beauty of Coldwater Canyon’s TreePeople at the Mark Taper amphitheater. This little outdoor theater and stage is a perfect setting for this months Circle. Our community Reiki Circles are for ALL whether you practice Reiki or not. This will be the first circle in LA for the last few months since we have been traveling to Joshua Tree and Idyllwild so I am excited to be in our gorgeous city and love the TreePeople and is an ideal opportunity to plug in to a conscious community and use what you already know, whether it is the teachings of Abraham, Louise Hay, Marianne Willliamson or your own practice; this gathering is a sacred event where we get to work on the subtle energies. Our Reiki Circle is in two parts. The first part consists of a beautiful guided meditation to create a sense of peaceful calm for our energies to gentle build together. Each individual attending receives the gift of a one-to-one healing attunement by one of the program’s Reiki Masters. This serene space of meditation can clear blockages, form clarity, increase empowerment, release toxins that no longer serve you. and induce change. Please bring a yoga mat, cushion if necessary and water. When you park, please come down the stairs from the car park do not go into the Treepeople building. This Summer we will venture to Yosemite to hike, camp and Salute the Sun in the energy of Nature. We will recharge, restore and discover this amazing gift left to us through the passion and vision of John Muir. We will be driving through the entire park from the East side at Tuolomne through the Valley and of course their is Obsidian Dome. Gentle yoga to stretch out after our hikes and please feel free to bring your dogs. This is going to be an adventure for us all and I cant wait to go on it with you especially under the meteor shower on the 10th and 11th. I can’t promise Jared but I can promise that dome behind him and the energy he is connecting to in this photo so come on lets have an adventure! Lets coordinate the drive up, food and equipment and I look forward to seeing some time soon.